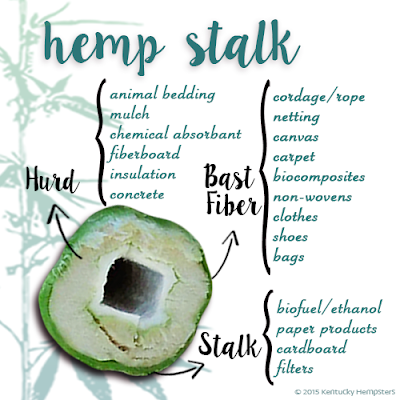 I thought is was interesting in that it shows what part of the hemp stalk is used for. Just keeping the information flowing. Hemp is widely considered to be toxic or addictive but trust me, it isn't. I have to purchase it through http://expertseedbank.com for medical reasons and hemp's helped me out plenty already.